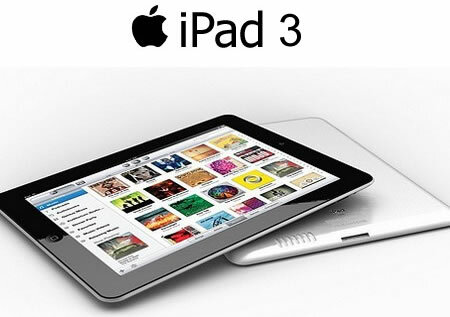 As the release of the iPad 3 nears and Apple finishes its preparations, we’re get a clearer picture of what it is likely to look like and what features it will have. We know it’s likely to have a modified radio to consolidate models and a Retina display in a casing that looks very similar to an iPad 2. But is that all that we should expect with the new iPad? Or is there another feature being withheld, some marquee item that can be used to offer another solid differentiator over the iPad 2, besides just screen resolution? One of the most likely candidates is Siri support. While the iPad doesn’t lend itself to the ‘portable helper’ role as well as the iPhone does, it’s always been an inevitability that Apple would expand Siri to other devices. What better time than the introduction of the iPad 3, likely with iOS 5.1, to do so? More processing power, which would be nice, but isn’t required for Siri, is likely to make an appearance in the new iPad, but it would definitely require a modified microphone. We’ve seen some ribbon cables which differ from the iPad 2, but it could just mean a difference in routing and isn’t a sure indicator of new hardware. It’s not a completely sure thing, but It’s probably a solid bet at this point. iPad Killer? RIM to Release “Blackpad” this Fall! 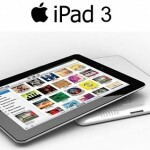 Don’t Buy iPad 2, Apple Staffer reveals iPad 3 is the Real Deal! Next QUAD CORE CHERRY MOBILE TABLET FOR $99!